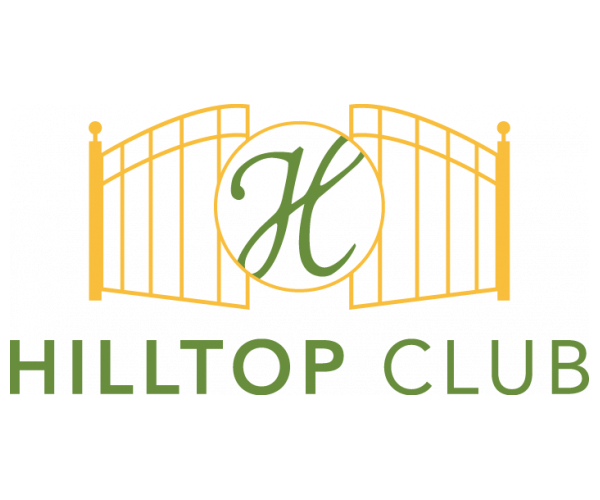 Hilltop Club Has The Most Popular WKU Student Apartments In Town! A combination of expansive apartments, club-style amenities, and all-inclusive rent make Hilltop Club the most-wanted WKU student apartments in Bowling Green! Our 3-bedroom/3 bath and 4-bedroom/4-bath floor plans have galley kitchens with ample counter space and open living and dining areas, giving you and your roommates lots of room to sleep, eat, and relax. Plus, every apartment has a full-size washer and dryer, so you’ll never have to use a laundromat as long as you live here! 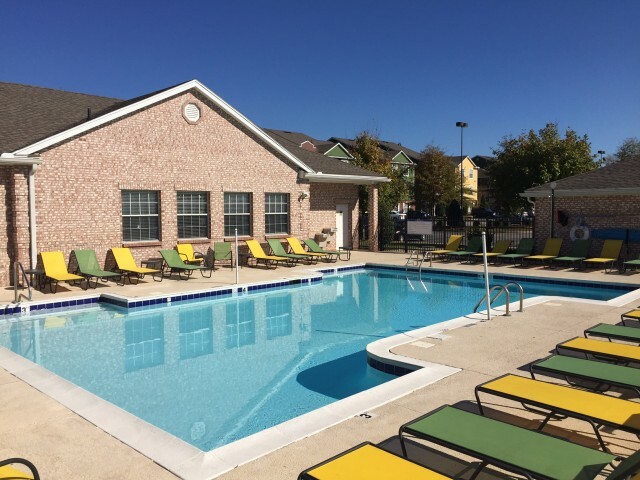 Although Hilltop Club is conveniently located just minutes from great shopping, dining, and nightlife, our community has so many amazing amenities right here on site that you may never want to leave. Our TV lounge and our movie theater with stadium seating are great places to catch up on your favorite shows and the latest films. Our 24-hour fitness center, basketball court, volleyball court, and swimming pool make pricey gym memberships totally unnecessary. And thanks to our very own dog park and neatly landscaped grounds, it’s never been easier for your pooch to get some exercise or take a long walk. Of course, as a community that caters to students, it’s also important for our residents to have a quiet place where they can do schoolwork. That’s why we put a 24-hour computer center and study lounge just steps from your door— no more trekking to noisy coffee shops! Still not sold on Hilltop Club? Consider this: we don’t charge you a single penny for Internet, cable, gas, or water. Your monthly rent payment covers all of that. And since we offer leases by the bed (not the unit), the only rent you’re responsible for is yours, even if a roommate moves or transfers. If Hilltop Club sounds like the kind of WKU student apartments you’ve been searching for, take a look at our photo gallery and schedule an appointment with our leasing team. But don’t wait. Our apartments fill up fast, and you don’t want to miss out on this unbeatable living experience. Contact us today!